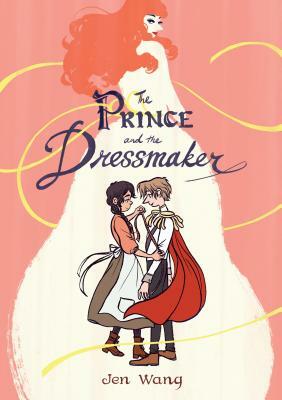 An adorable story of two best friends: a cross-dressing prince and a super-talented dressmaker who keeps his secret. Both characters must deal with issues related to identity while they search for their true selves and happiness. I couldn't put this book down and was left with such a heartwarming feeling at the end, especially when the prince's father communicates his acceptance in the most flamboyant and fabulous way possible.